At the Rotary Club of Folsom meeting on February 22, 14 teachers from Folsom schools received grants totaling $5,155. The amount of each grant ranged from $191 to $500. Bob Mange introduced each teacher who was at the meeting and presented the checks. Upon receiving the checks, each teacher explained his/her project. Liz England, Lisa Johnson, and Kerry O'Reilly. The teacher grant program started 19 years ago. Each year, the club has sent out applications to all Folsom schools encouraging teachers to apply for up to a $500 grant to fund a project, purchase materials, and/or equipment for their class or classes. Up until three years ago, the maximum amount for an individual grant was $250. 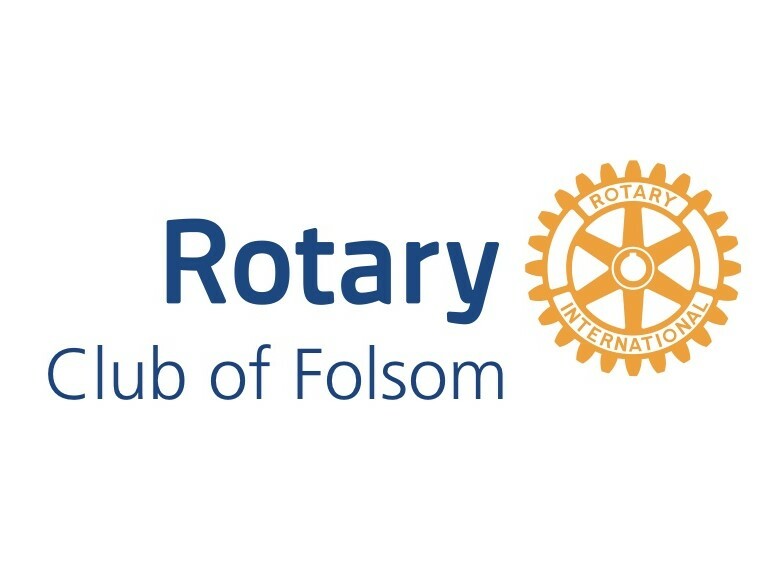 To date, including this year's grants, Folsom Rotary has provided over 260 teachers with grants totaling over $75,000. This year there were 22 applicants from 11 schools. 13 grants were awarded to 14 teachers (one grant was a team request from two teachers).